The night I got engaged, my friend Kimie called me, wanting to hear the whole story. I told her, and then we started brainstorming wedding ideas. 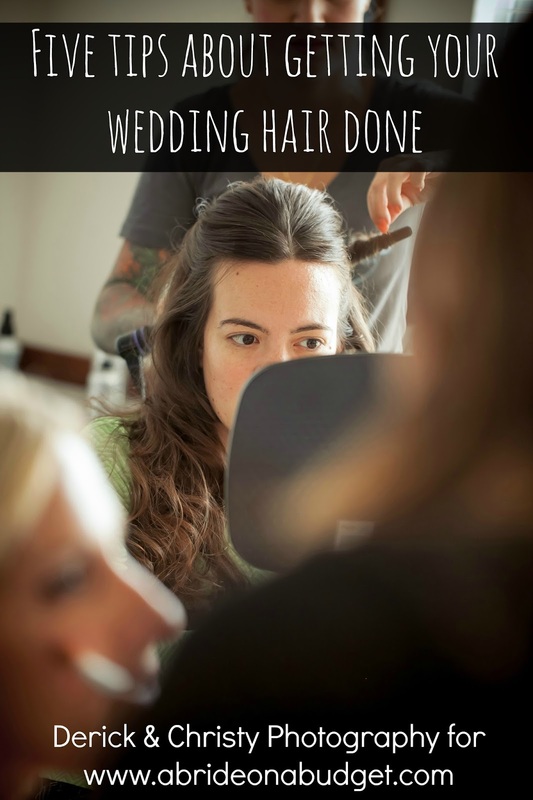 One of the ideas that came out of it was a wedding flip flop basket. If you haven't seen one of these at a wedding, it's pretty self explanatory. You fill a basket with flip flops and put it in a corner of the ballroom, close to the dance floor. That way, when your guests get tired of wearing their high heels, they can change into flip flops. 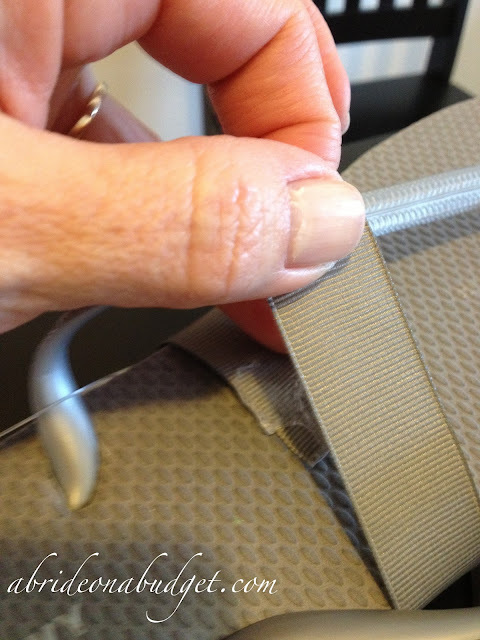 Putting together the basket was super easy so I put together a great DIY tutorial. I can't take all the credit for this. When my mom was here to help with wedding planning, she was assigned the task of creating these and taking photos. I told her what I wanted and she made it happen. 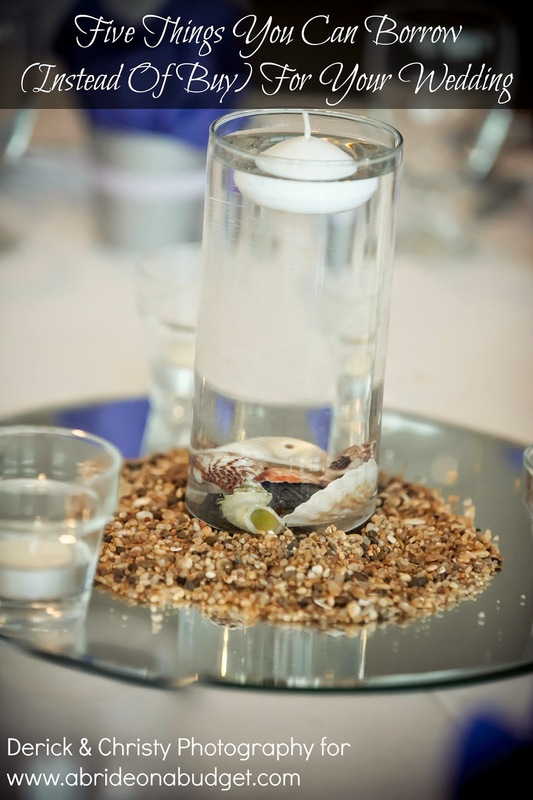 When you're making this, keep in mind that you won't need a pair of flip flops for every guest. Some won't grab one. But you want to put together enough pairs so your basket doesn't look empty. 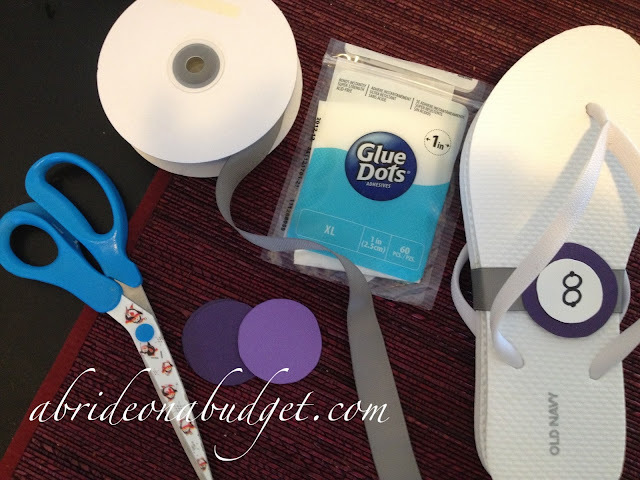 Cut a piece of ribbon long enough to wrap around the flip flops (the size is going to vary based on how thick/wide your flip flops are). 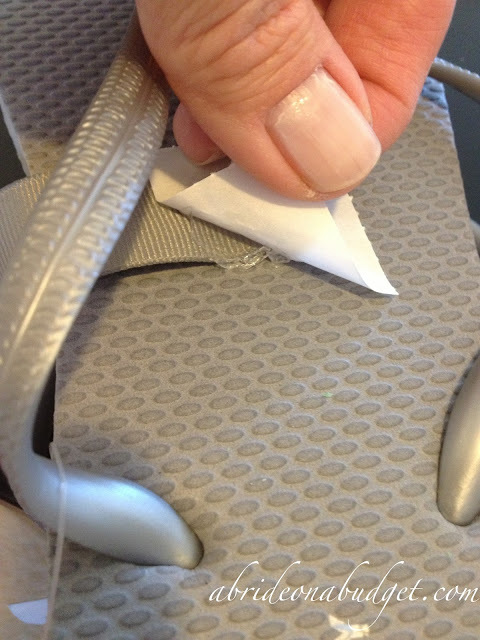 Fold the flip flops in half. 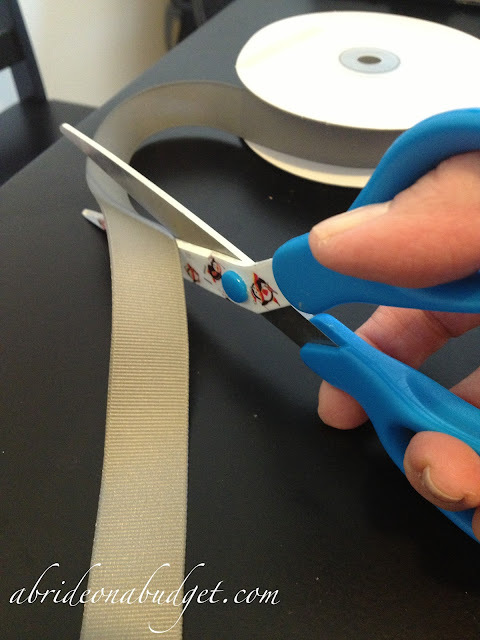 Use a Glue Dot to affix the ribbon on one side. Wrap the ribbon around. Where the ends meet, affix with another Glue Dot. On the front side, affix a purple circle. We used the light purple for the women's and the dark purple for the men's. This was an easy way to figure out which is which since these will be in the same basket at the wedding. 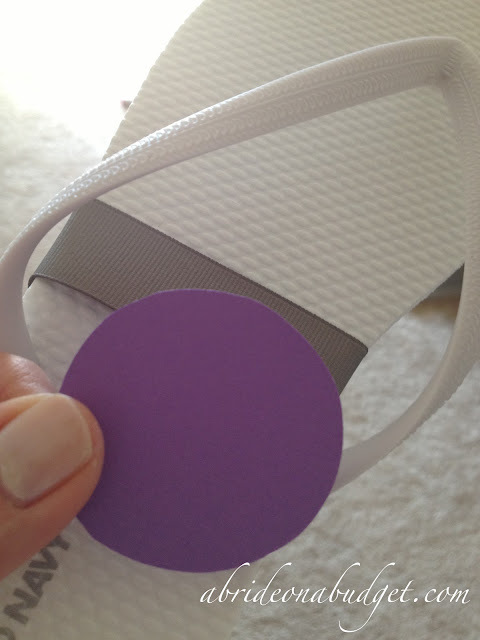 Write the size on a white cardstock circle and affix it to the correct flip flop. Place them all in a basket according to size. 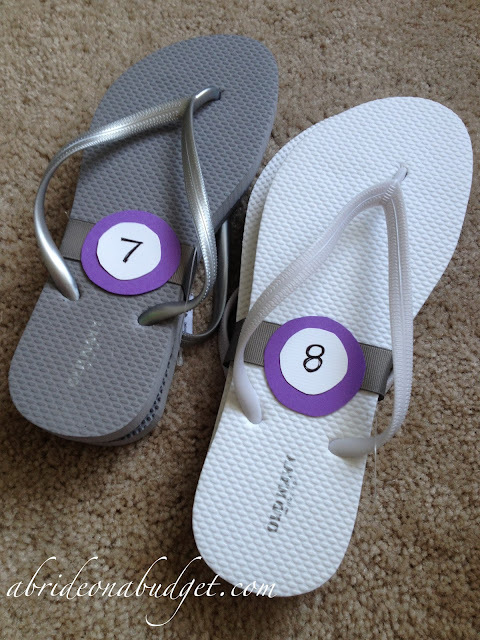 You can create a cute sign that says "Dancing shoes" using the same colored cardstock as well. This came out exactly as I had imagined and I'm so happy with it. I can't wait to display it at our wedding -- and hopefully keep people dancing. 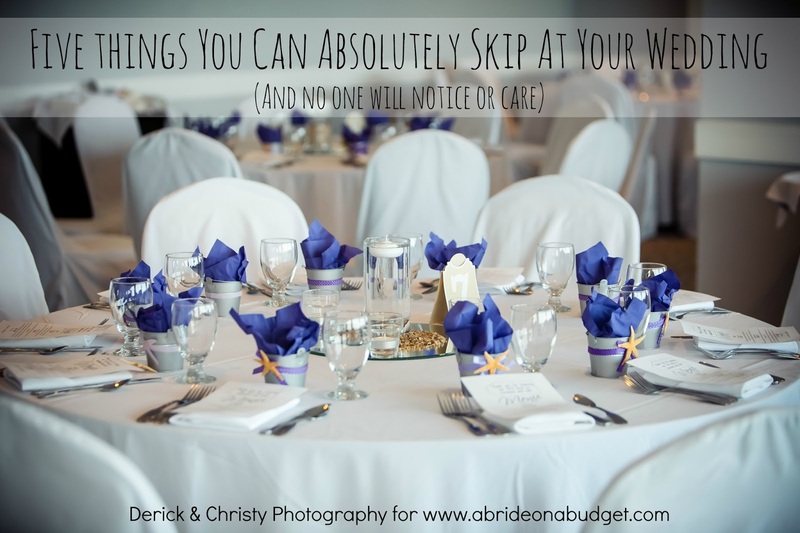 BRIDAL BABBLE: Have you been to a wedding with a flip flop basket? What a great idea! 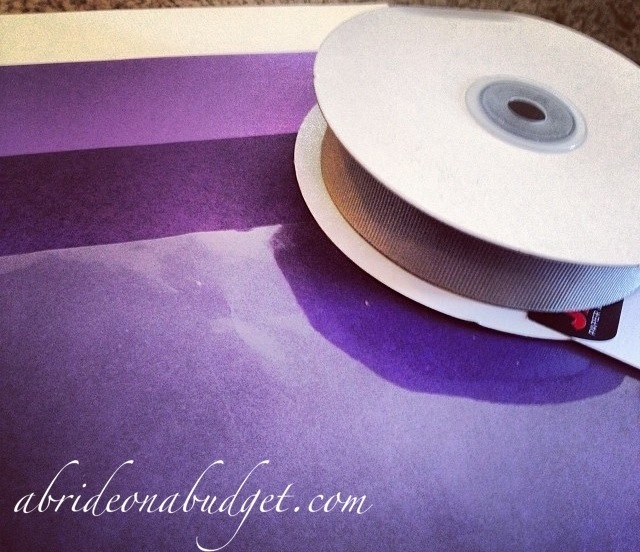 I am actually looking for wedding bloggers to be affiliates of my store. Not sure if you would be interested. You are welcome to link up at my party anytime too. 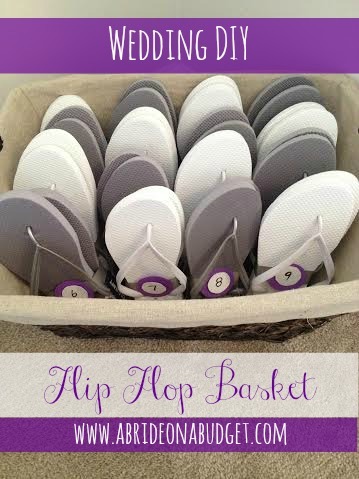 I have not been to a wedding with a flip flop basket, but it dose seem like a smart idea, and way to keep people dancing. The girls around here give out peds and socks for wearing on the dance floor during parties, bar/bat mitzvahs, proms, etc. That's so strange to me, Elena, because my Glue Dots held onto my ribbon for over a year (which I only know because I had a few extra and gave them away to someone else who was getting married ... but I had to pull my labels off). If I was you, I would try double-sided tape: http://amzn.to/2a1VTj3. It might work a little better with your ribbon.